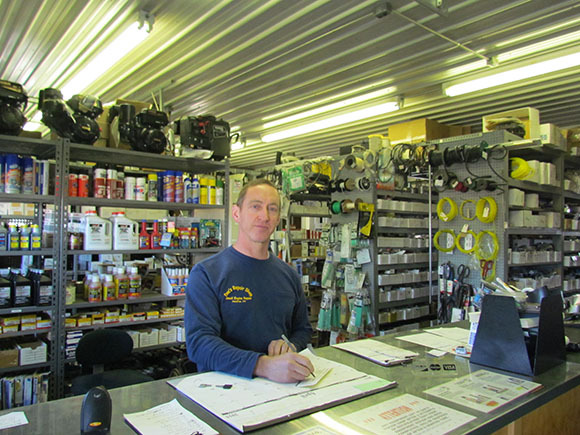 Doc’s Repair Shop was established in 1981 by its owner Doc Palmer. Originally starting in a little red barn built by Doc and his Dad in Lebanon, NY, Doc’s Repair Shop was eventually relocated in 2001 to a 3000sqft facility in order to keep up with growing demand. Over the past 34 years we have earned the trust of our community by going above and beyond to make our customers happy. With every service and sale, our customers can expect excellent support before, during, and after dealing with Doc’s Repair Shop. We stand behind everything we do and will always go the extra mile.